« Still Thinking About Planting a Pet Memorial Garden this Summer? Those who have lost a loved one understand the grief and sadness that comes with this loss. More and more, people are turning to alternative methods of comfort, thus the growing popularity of Urn Jewelry. 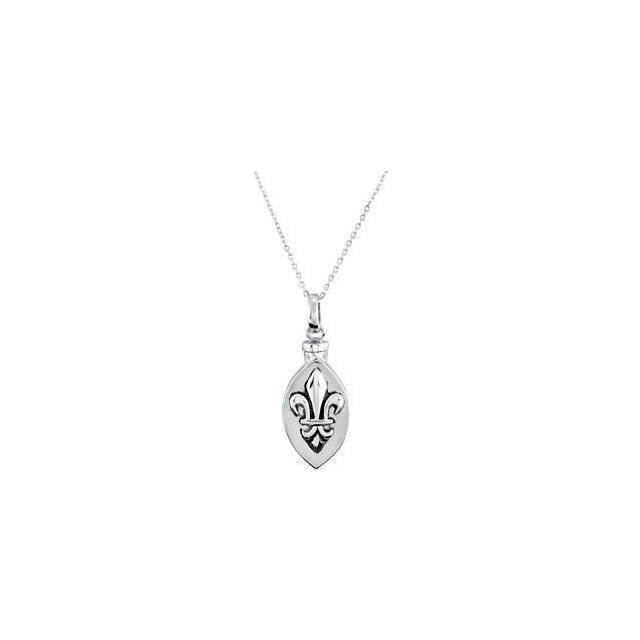 The Urn Necklaces hold the ashes of their loved ones and the bereaved are able to carry their loved one close to their heart. Finding such an important piece of jewelry should be thoroughly researched. For obvious reasons, quality of these ash holder pendants is imperative. Also, we recommend that you find a qualified jeweler or funeral director to store the ashes securely. 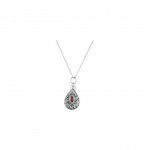 Remember Me Gift Boutique researches the quality of their products and the price associated with these products. 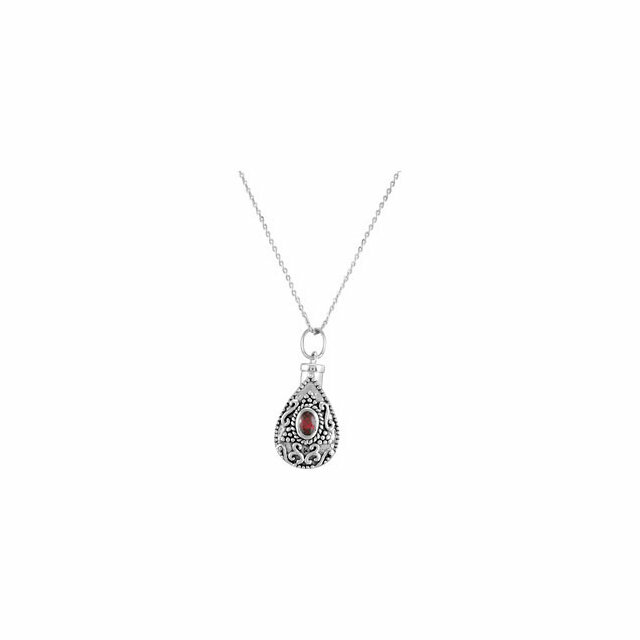 For us, we believe that a Sterling Silver Urn Necklace offers quality at a relatively affordable price. Our most popular designer is Deborah J. Birdoes. Not only does her Urn Jewelry offer the quality one would expect, but it is also packaged with an inspirational poem or bible verse. Due to her popularity, there are many companies that are selling immatations. Basically, they are her designed manufactured without the quality one should require. Please be sure to make sure the product is authentic. 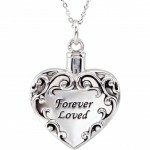 Even though our prices are lower than most other companies, we guarantee the authenticity of these Urn Necklaces. Below are a few of our favorite pieces by Deborah J. Birdoes. Not only are the Ash Holder Pendants beautiful, the message that comes with them is just as special. For our beloved pets, we also offer the same quality in sterling silver. 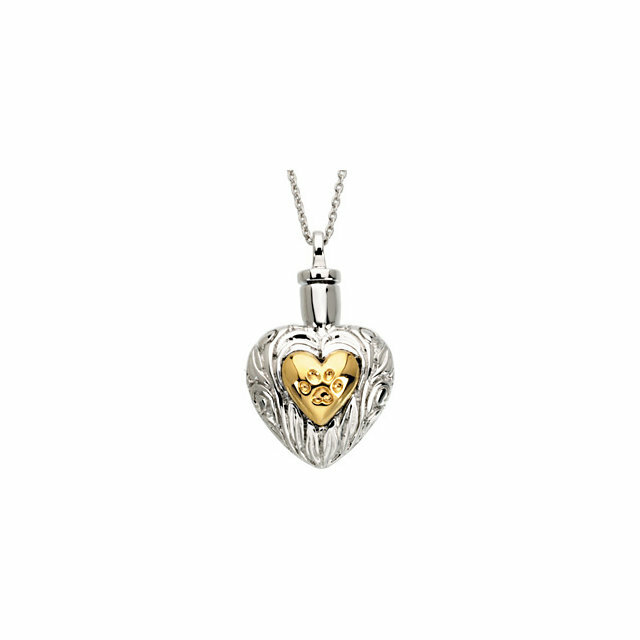 The loss of any pet is very difficult, and this type of pendant is a perfect place to keep you pet’s remains and always carry pet close to your heart. 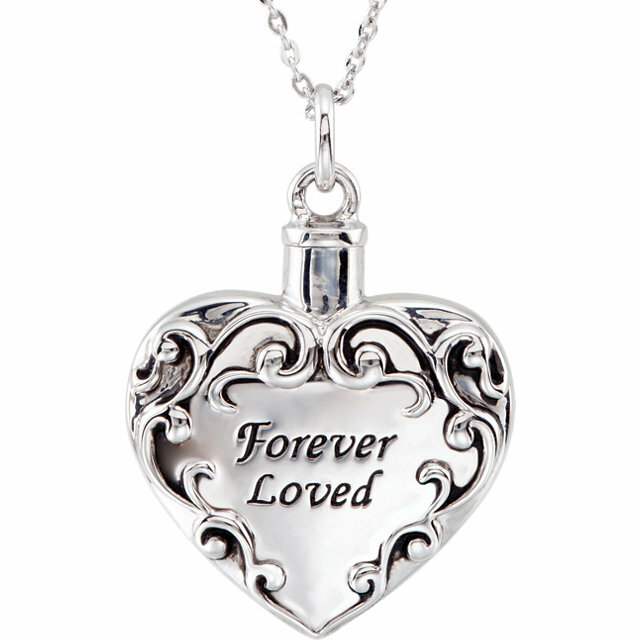 Due to the popularity of the Urn Jewelry, please keep in mind that stock tends to run out rather quickly. 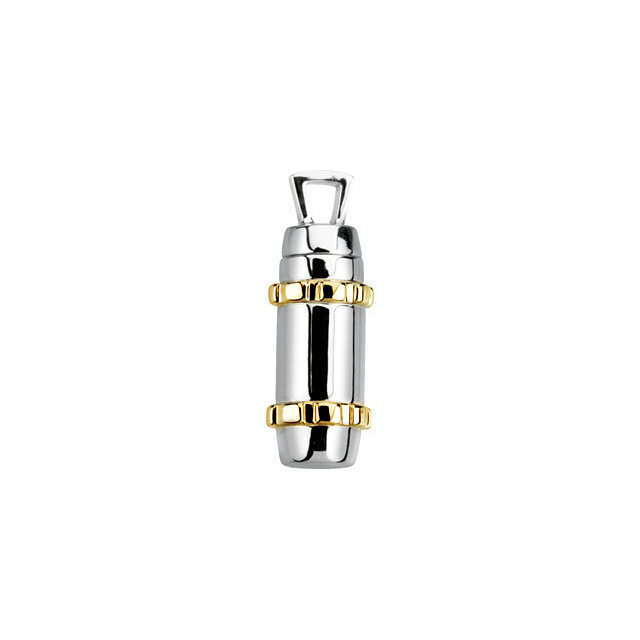 Please do not hesitate to contact us if there is a Ash Holder Pendant that you would like that is listed as out of stock. Sometimes it is back in stock but has not been updated on our website.